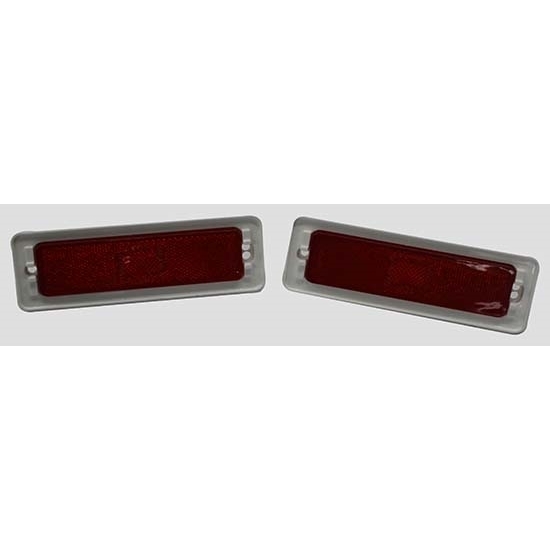 Beautiful reproduction side marker lamp assemblies with red lens. Made exactly like the originals. Sold as a pair.